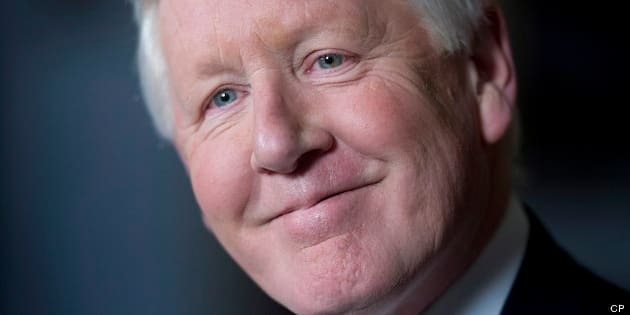 A few weeks after stepping down as the Liberal MP for Toronto Centre, Bob Rae has accepted a teaching position at the University of Toronto. The university released a statement on Thursday that said Rae, the former NDP premier of Ontario and interim leader of the federal Liberal Party, was being brought on board as a distinguished senior fellow at the School of Public Policy and Governance. Rae announced on June 19 that he was leaving federal politics to accept the role of chief negotiator for First Nations in talks with the Ontario government about the development of the Ring of Fire. Over Twitter on Thursday, Rae said he was "delighted to be re-connecting with U of Toronto." Rae graduated from the historic Toronto university in 1969 with bachelor of arts degree, followed by a law degree in 1977. For his strong academic and extracurricular record, Rae was awarded Rhodes Scholarship to the Oxford University. Rae's position with U of T is effective immediately. Before his return to political office, Rae served as the Chancellor of Wilfrid Laurier University between 2003 and 2008. In September, U of T announced former Liberal leader Michael Ignatieff would split time between the Munk School of Global Affairs and the Harvard Kennedy School. Ignatieff quit politics in 2011 after losing his seat in the Toronto riding of Etobicoke-Lakeshore. Coincidentally, Rae and Ignatieff were college roommates during their early years at U of T.